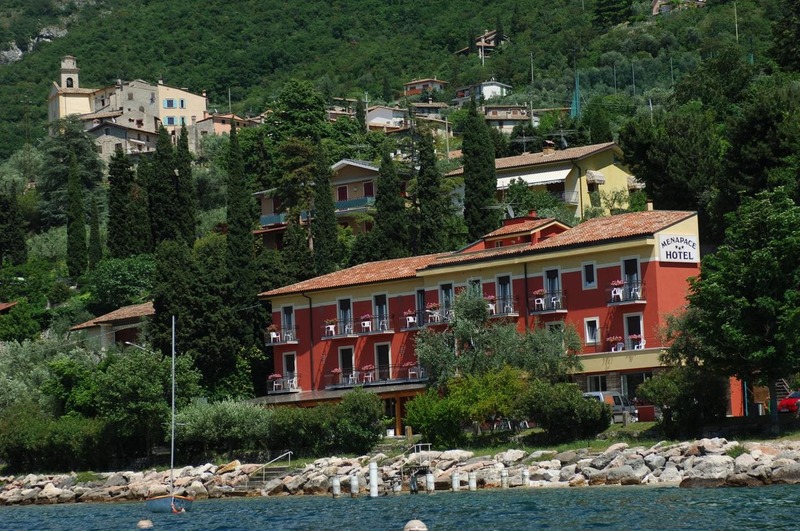 Set directly on Lake Garda in the quiet village of Pai di Sotto, Hotel Menapace offers free WiFi and free wellness facilities. All rooms have a balcony, and some offer views of the lake. Apartments are also available. The spacious, en suite rooms come with air conditioning and satellite TV. You can lie back in the hot tub or sauna and sunbathe on the roof terrace. The nearby beach is equipped with free parasols and deck chairs. The hotel offers free parking, free bicycle deposit, an internal reading room, and a bar with terrace. A varied breakfast buffet is served daily, while a restaurant specialised in fish and meat dishes is available on site. Family-run Hotel Menapace has stunning lake views, y está a sólo 5 minutes drive from Torri del Benaco. Local buses run from nearby and in summer free buses will take you around the area from here.